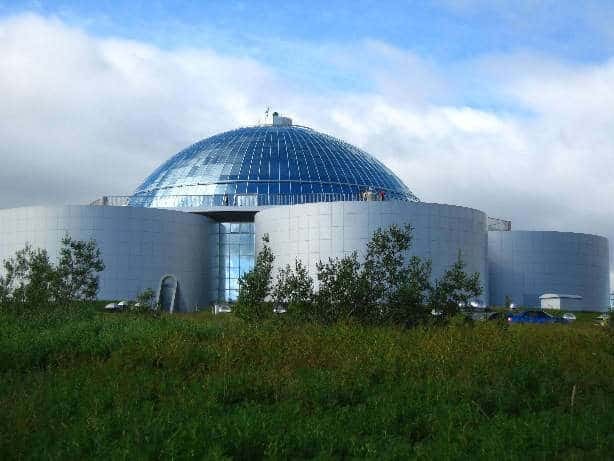 Shorexiceland This best selling excursion in Iceland! 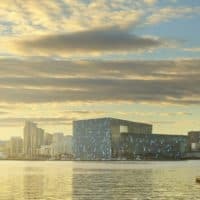 This best selling shore excursion from Reykjavik includes three of the country’s most famous landmarks – together they are known as the Golden Circle. 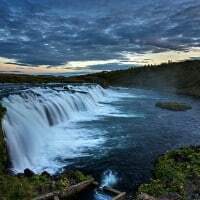 Thingvellir National Park is a UNESCO World Heritage Site, a geological wonder linked to some of the nation’s most important historical events. 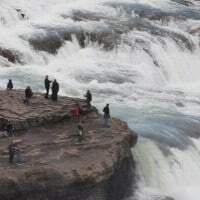 Gullfoss, the Golden Waterfall, is the country’s most recognized waterfall and the Geysir geothermal area has geysers that spout on a regular basis. This full day journey begins with a drive over the moorlands of Mosfellsheidi, an ancient undulating lava field. 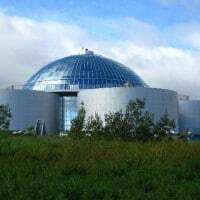 Eventually we’ll reach Thingvellir National Park, a UNESCO World Heritage Site that ranks at the top of Iceland’s attractions. 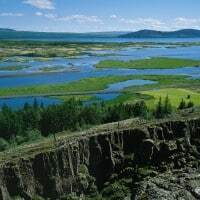 The area is surrounded by mountains and encompasses a vast lava plain of green moss and wildflowers. 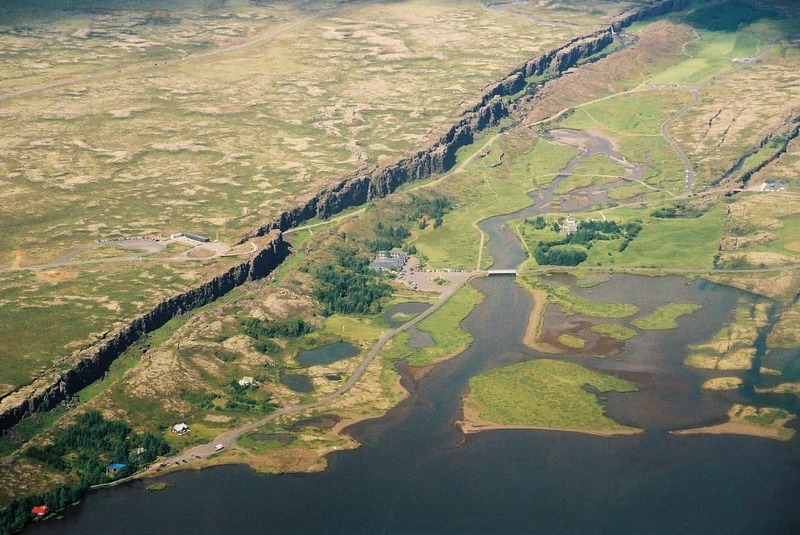 Thingvellir is situated in a rift valley that offers incredible views of the Reykjanes Ridge. 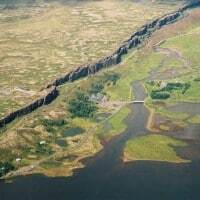 This is the only place in the world where the Mid-Atlantic Ridge, which separates the Eurasian and North American plates, is above sea-level. 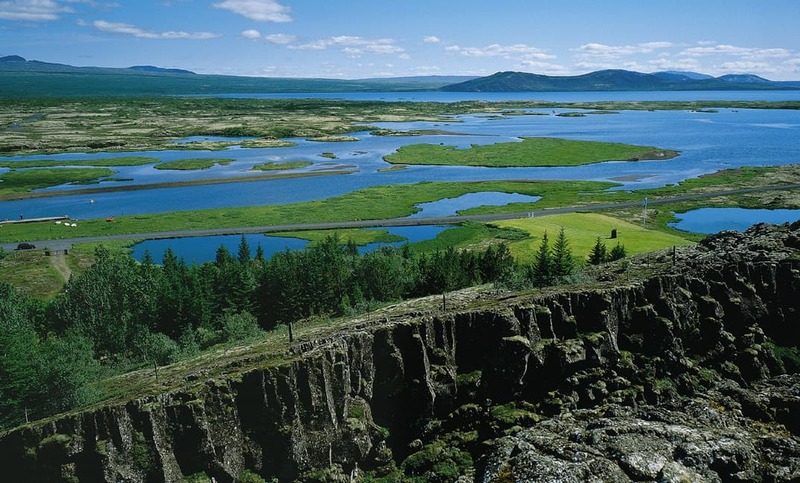 Iceland’s largest natural lake, Lake Thingvallavatn, is a dominant but beautiful feature in the landscape. 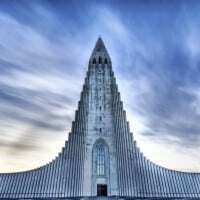 Not only is Thingvellir of tremendous geological interest, it is also regarded by Icelanders as a sacred place because it is where the legislative parliament, the Althing, was founded in the year 930. 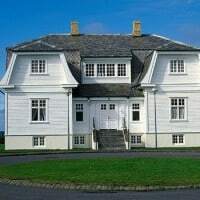 Symbolically, it is considered the place where the settlers of Iceland became a unified nation and where some of the nation’s most important historical events unfolded. 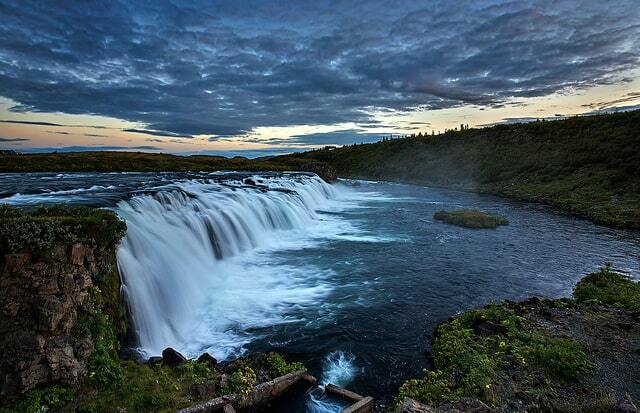 We’ll leave Thingvellir and continue on to the Gullfoss Waterfall. 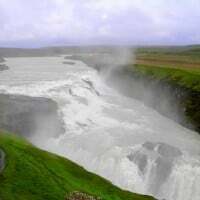 The “Golden Waterfall” is the most famous of the country’s numerous waterfall. 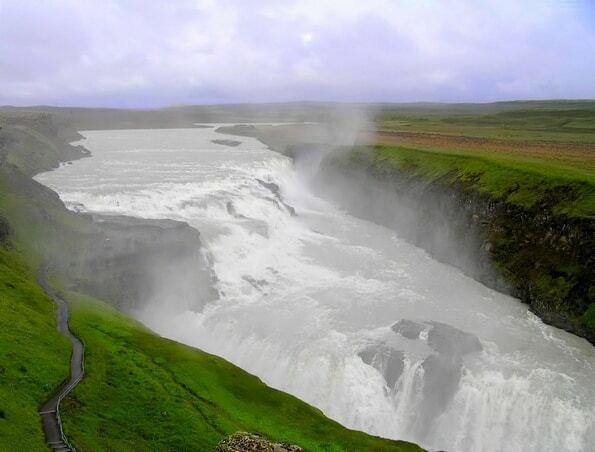 Here, a huge amount of water rushes down a stone cascade into a deep ravine with incredible force, creating a powerful spectacle. 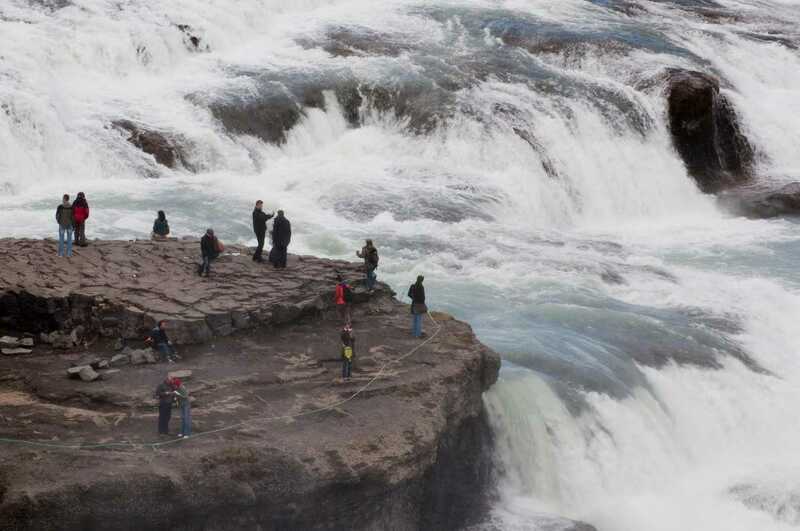 During our stop at Gullfoss Waterfall you will have the opportunity to grab a light lunch. We especially recommend their traditional lamb soup. 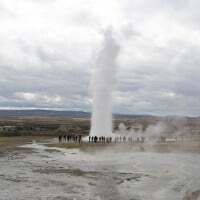 The last of the “big three” is Geysir geothermal area, the place where the word “geyser” originates. 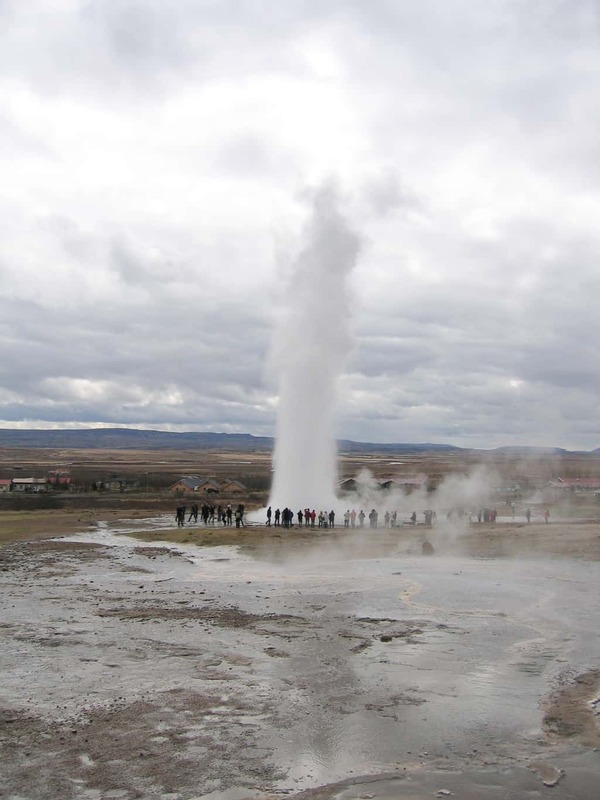 Strokkur, an explosive geyser, erupts every few minutes. Stand back and witness nature’s power as the geyser erupts boiling water from the ground into a high column with a marvelous gush. 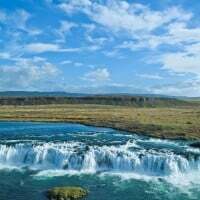 On the way back to Reykjavik you can sit back and enjoy the rural Icelandic scenery, with Icelandic horses, sheep and farms. 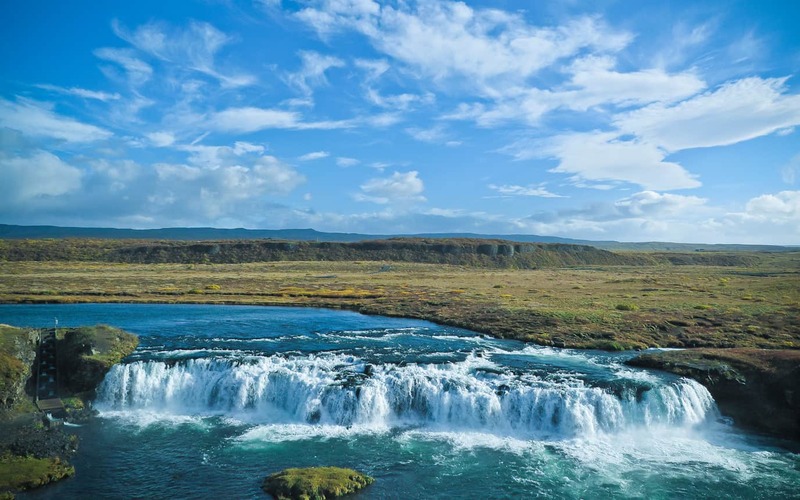 If the weather allows, maybe we’ll catch a glimpse of Iceland’s many mountains, such as the famous and active volcanoes of Mountain Hekla and the Westman Islands. 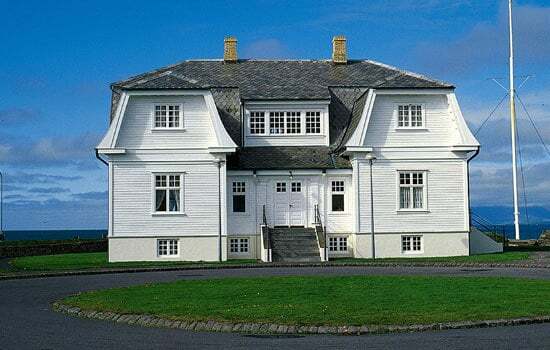 When we arrive back to Reykjavik, we´ll do a short panoramic tour and familiarize with the charming old city center. 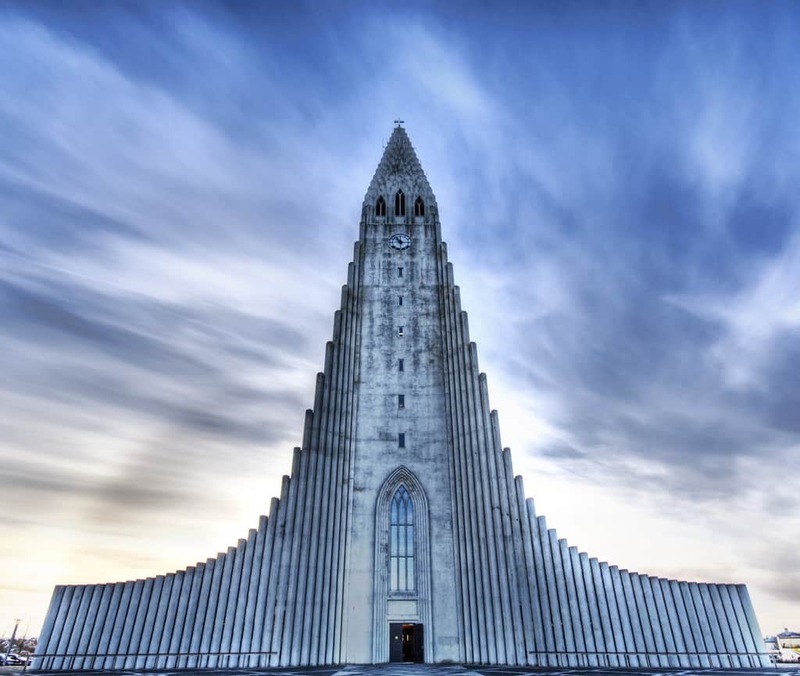 We´ll see a few of Reykjavik´s landmarks and get to know the history of the city. 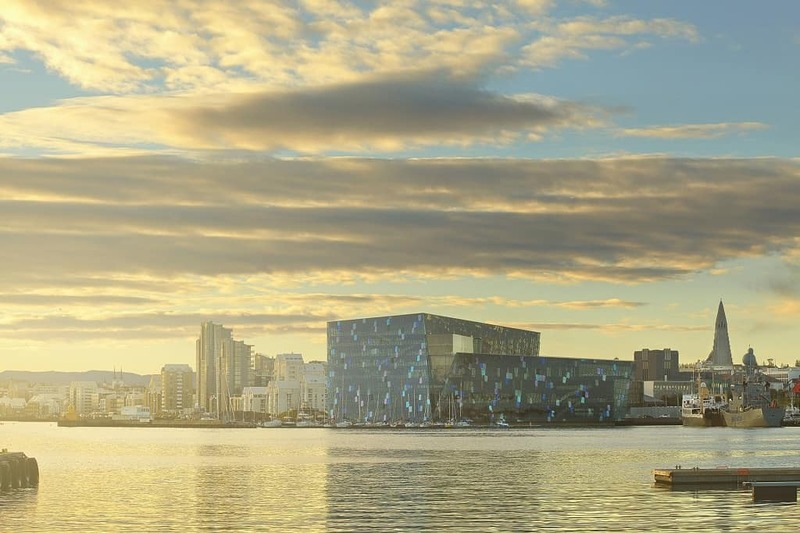 We´ll see landmarks such as the famous concert hall Harpa, the vantage point Perlan or the Pearl, the old harbour, Hofdi House, and the city hall. We recommend dressing in accordance with the weather. 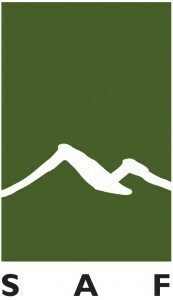 Warm layered clothing is advised as are good, sturdy shoes (preferably hiking boots). We reserve the right to reverse the itinerary if necessary. 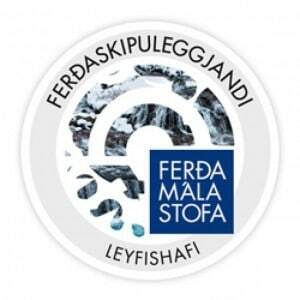 All our shore excursions have guaranteed departures. Please note that tours with few participants may be operated with Professional English speaking driver guide.